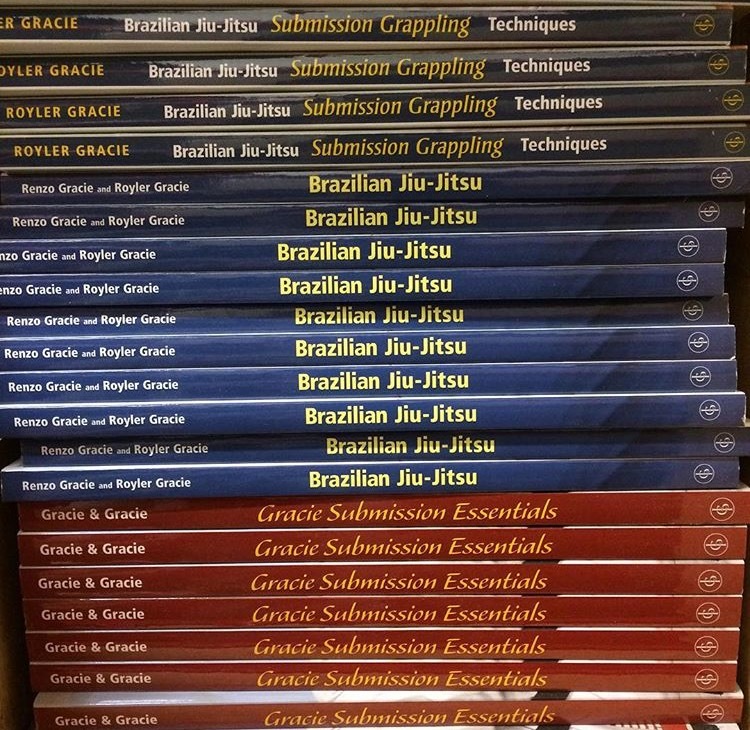 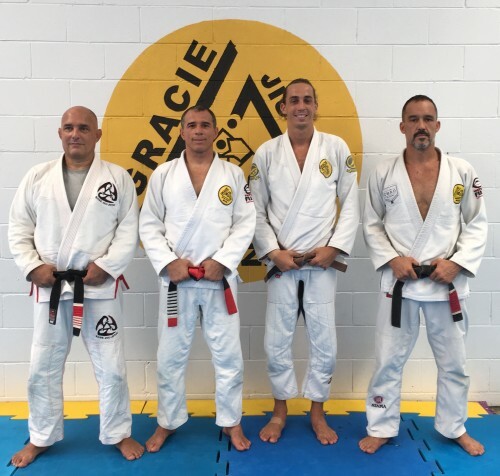 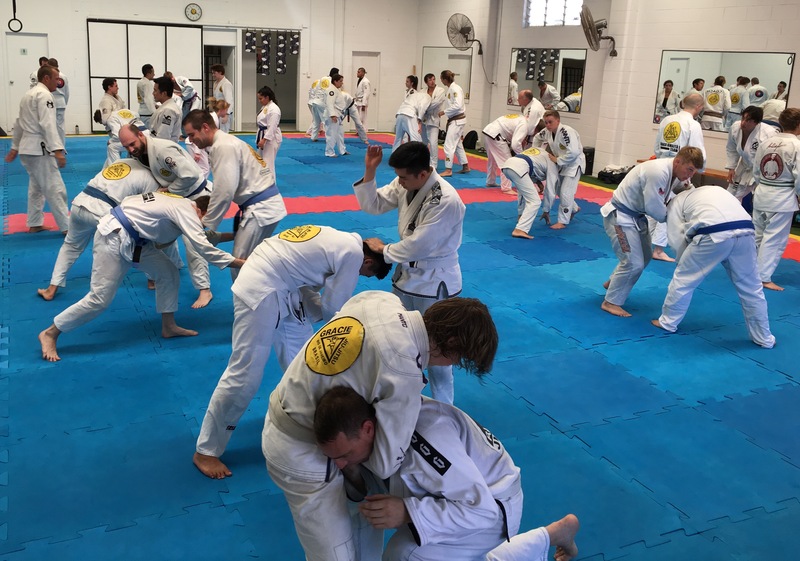 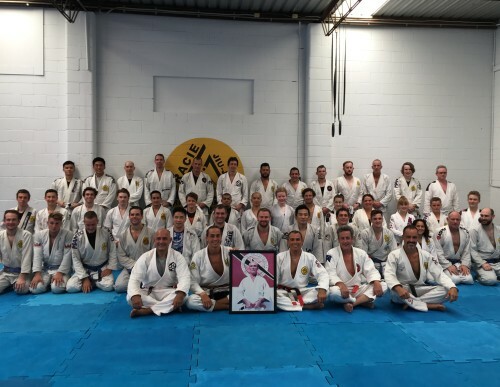 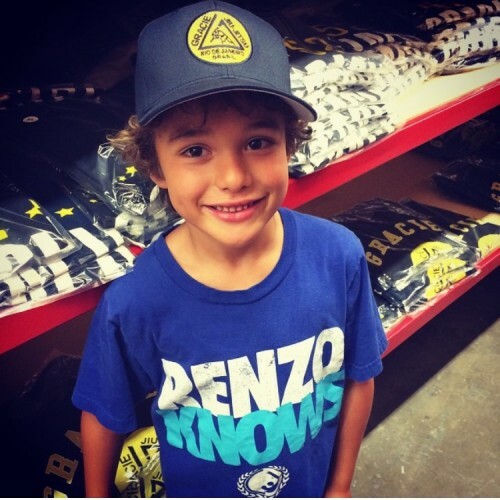 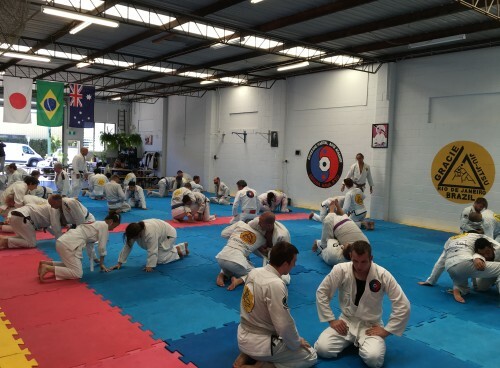 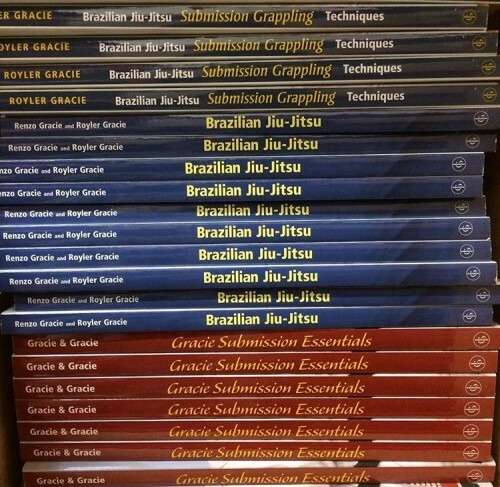 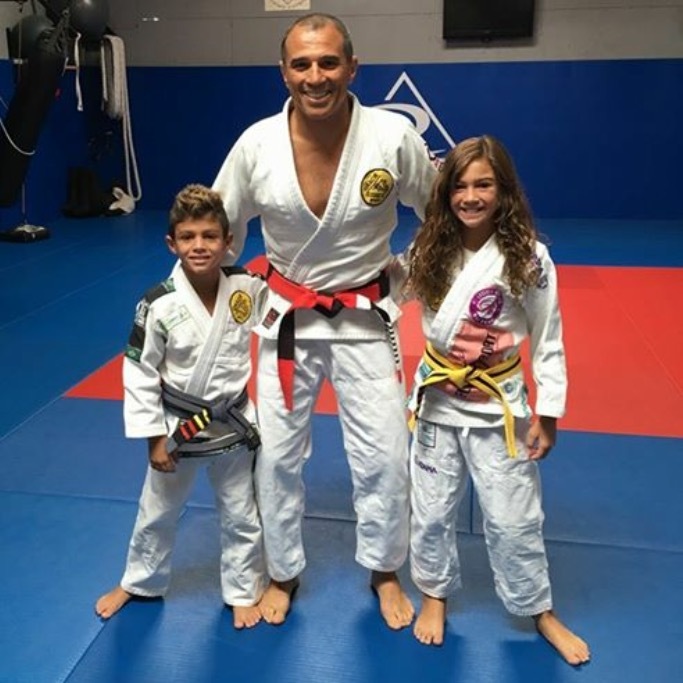 Australia marathon begins for Master Royler, and the first visit was at Gracie Humaita Brisbane! Happy to see friends succeed with Jiu Jitsu! 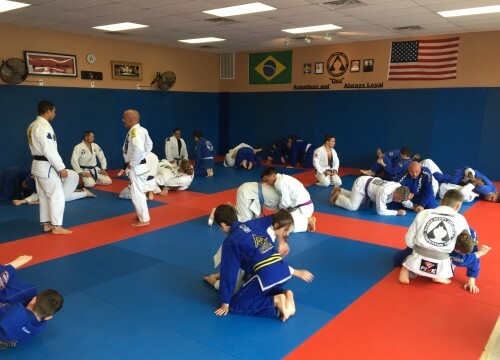 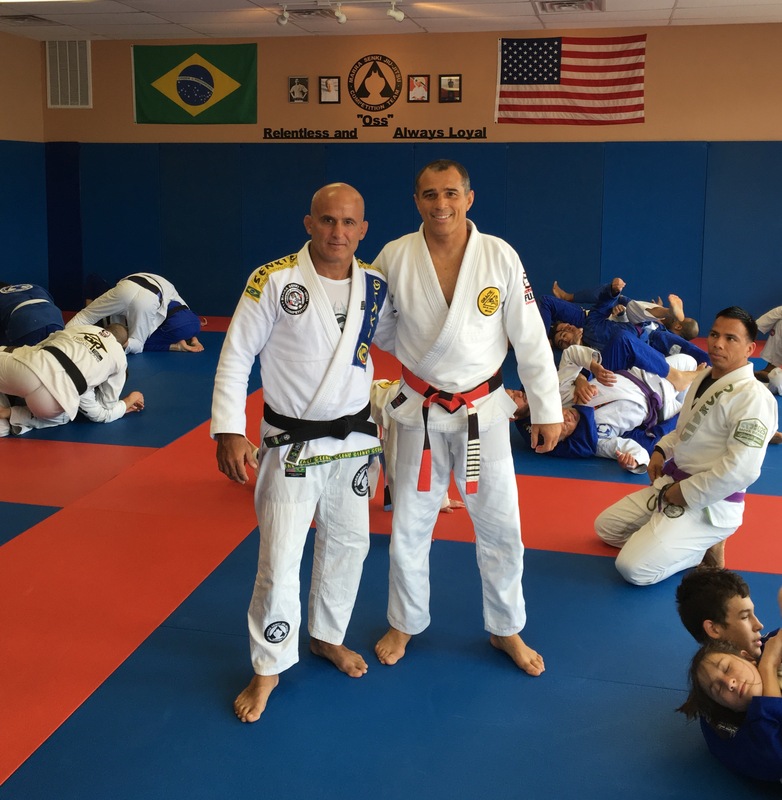 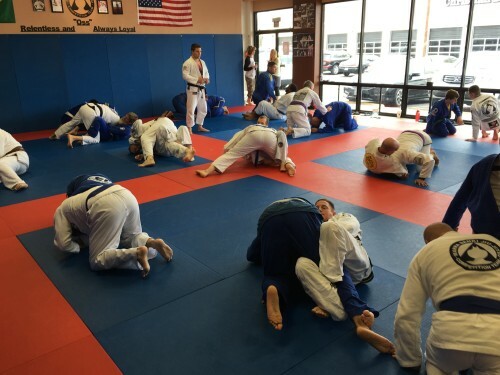 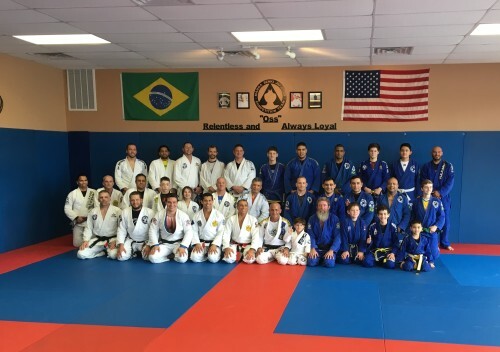 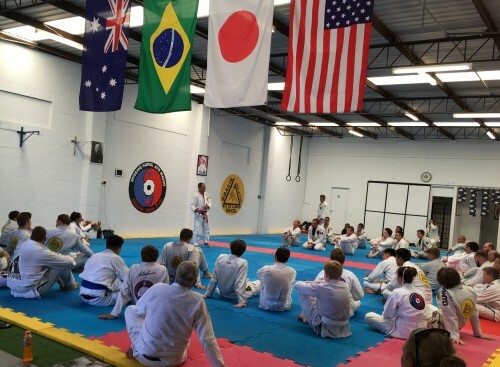 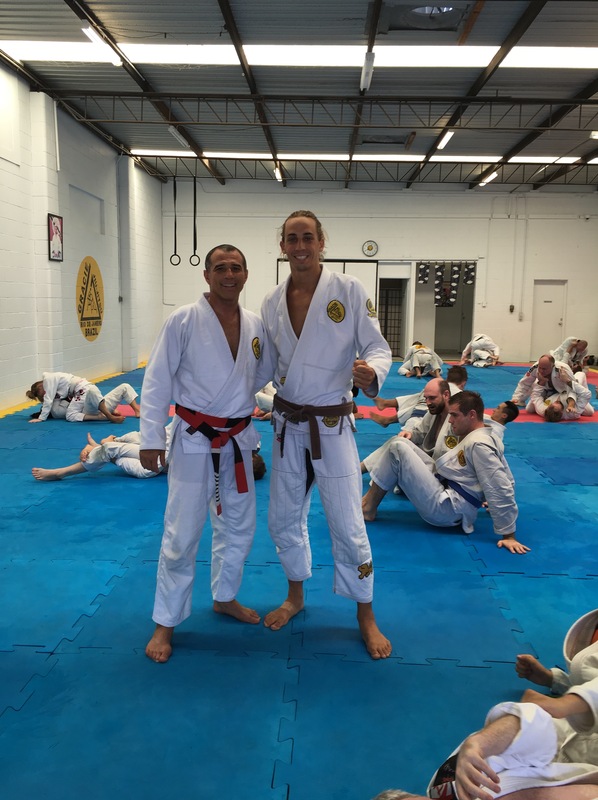 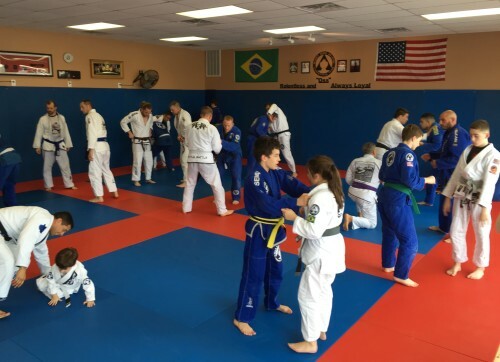 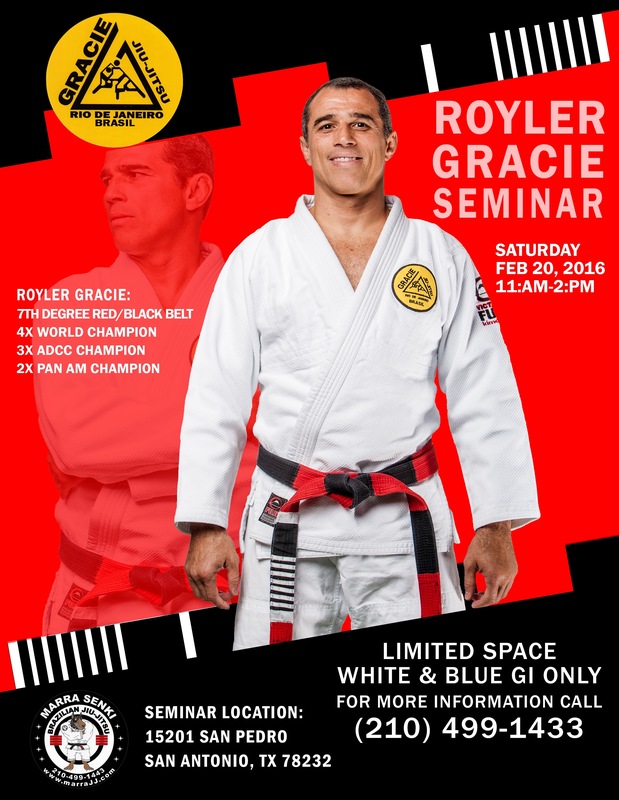 Master Royler will visit Marra BJJ – Texas! 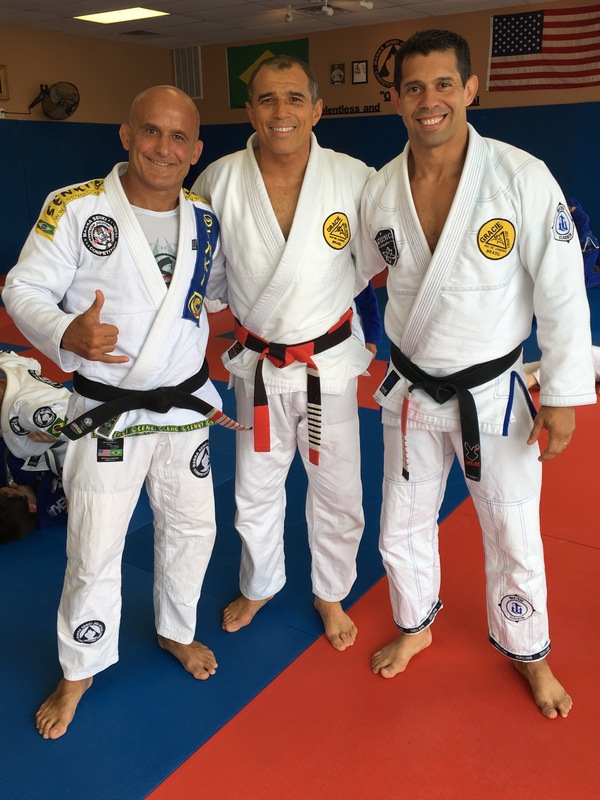 Comentários desativados em Master Royler will visit Marra BJJ – Texas! Comentários desativados em Valentines Day!